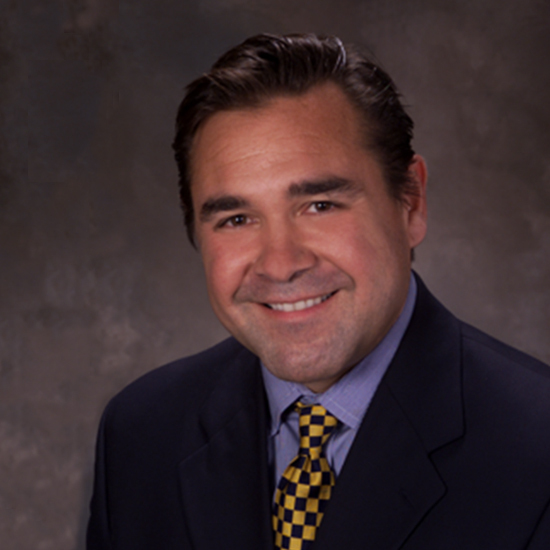 Tony began his Real Estate career in Southwest Florida in early 2002. Previously, he worked in New York City as an Interest Rate and Currency Trader for large money center banks. He and his family resided in Kinnelon, New Jersey and summered in Normandy Beach, NJ. After a long and successful career in NYC, the time was right for a change and he moved to Naples. He immediately became licensed and began studying and investing in Real Estate on his own behalf. 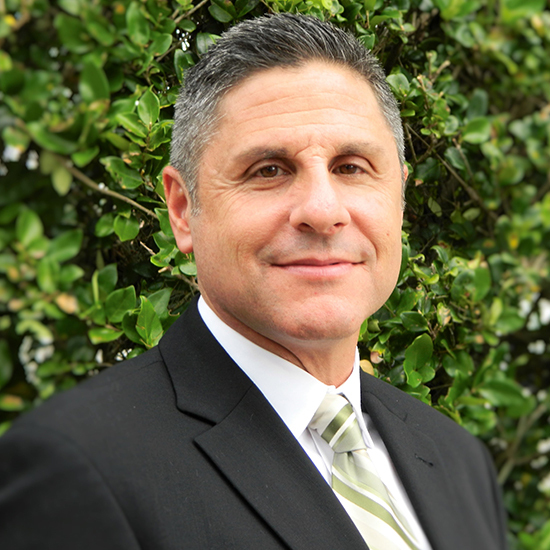 After becoming a Broker in 2003, Tony started his own firm, Naples Trust Realty Company. While Tony handles all types of Real Estate, his passion is in Investment Real Estate. As his reputation for identifying excellent investment properties grew, so did his client list. To further assist his clients in managing their properties, Tony opened Naples Trust Property Management in 2006. For years Tony had been after his sister, Renee Preininger, who lives in Sarasota, to become licensed in Real Estate. That finally happened in 2014 and Sarasota Trust Realty Company was created. We plan to follow the same format that has been so successful in Naples and to open a Property Management Company in Sarasota, as well. Originally from Pittsburgh, Dave resided in Maryland prior to moving his young and growing family to Florida. Dave has now been a resident in the Bradenton/Sarasota area since 1994 and has an extensive background in Sales and in Purchasing. With over 37 years of experience in both arenas, he is able to leverage his negotiating skills to promote your goals. Dave is the eldest son of a military family and has traveled throughout the country and overseas. He obtained his undergraduate degree from Florida State University and his Masters Degree from Johns Hopkins University. Dave has lived on both sides of Florida and thoroughly enjoys the more relaxed, casual atmosphere of the Gulf Coast. His affable, congenial personality belies a drive that is intent on selling your property or will help you find a home that fits your budget and your lifestyle. He prides himself on honesty and integrity while enthusiastically upholding a smaller clientele base. This approach enables him to provide guidance while maintaining his personal focus on exceeding the needs of his clients. Please contact Dave today to begin a quest that you will find rewarding and fulfilling. 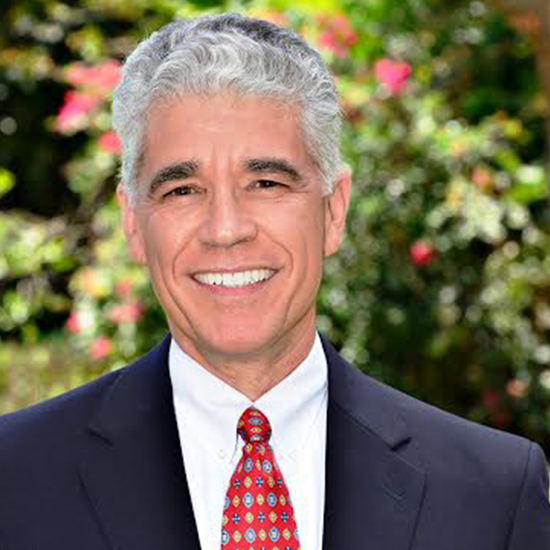 With an extensive business background with Fortune 500 companies and personalized service that’s second to none, Michael Albano is uniquely qualified as a distinguished Realtor who makes his client’s best interest a top priority and works hard at providing exceptional client care. Michael’s passion for excellence, in-depth market knowledge, strong business acumen and can-do attitude come together to deliver value to his clients. He is able to offer them unique and personal insight into the luxury communities he specializes in. When you want an exclusive, high-end, results-oriented real estate specialist, look no further than Michael J. Albano and experience the Distinguished Difference for yourself. Originally from Chelmsford Massachusetts, a small town outside of Boston, Amy spent time in Los Angeles designing clothing before settling in the Sarasota/Bradenton area eighteen years ago where she began a family. She put her thriving design career on hold in order to raise her three children, volunteering at their private school, and managing her husband’s dental practices. 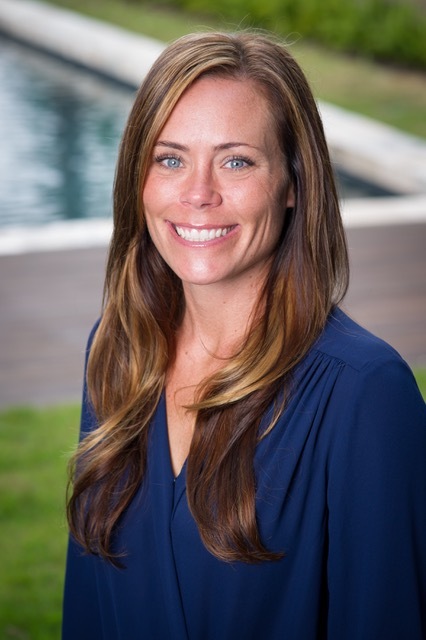 In 2011 she began a career designing and selling custom homes, as well as remodeling and redesigning existing homes, with Westwater Construction, Inc. That’s when she decided she would add to that passion by obtaining her Florida Real Estate license. Amy is dedicated to helping her clients find the right fit for their lifestyle and has the background to make that happen. Having lived in Lakewood Ranch, Sarasota and Siesta Key for more than eighteen years she has an extensive knowledge and understanding of the area and realizes it offers something for everyone. She also enjoys designing, cooking, shopping and especially attending her kids sporting events – football, volleyball and track. Prior to her career in real estate, Therese worked in banking and, in 1991, she moved to Naples with her husband where they started their family. In 2002, they moved to Sarasota. She spent time volunteering on PTOs for three elementary schools when her kids were growing up. This involvement helped her make a great deal of contacts in the area. Therese decided to go back to work in 2005 and wanted to pursue a real estate career, but ultimately decided to put real estate on hold when the recession hit. Therese worked in new home sales for the last seven years in the Lakewood Ranch area. She and her husband began a home inspection company and built it successfully, making many contacts in the area of real estate along the way. She decided in 2011 to put her license to work again and got into new home construction and custom design to the local market customers. After living in the Lakewood Ranch area for 13 years and being so involved with the community doing volunteer work, she has an intimate knowledge of the community, which better helps her clients when making their decision on where to move. Therese has always valued her family and knows the importance of relationships. She knows that customer service is the key to being successful in any career, and feels you should treat others how you would expect to be treated. She believes in always doing what you say you are going to do, and that passion, hard work and respect go a long way. Outside of real estate, Therese enjoys boating and spending a day at the beach with family and friends. 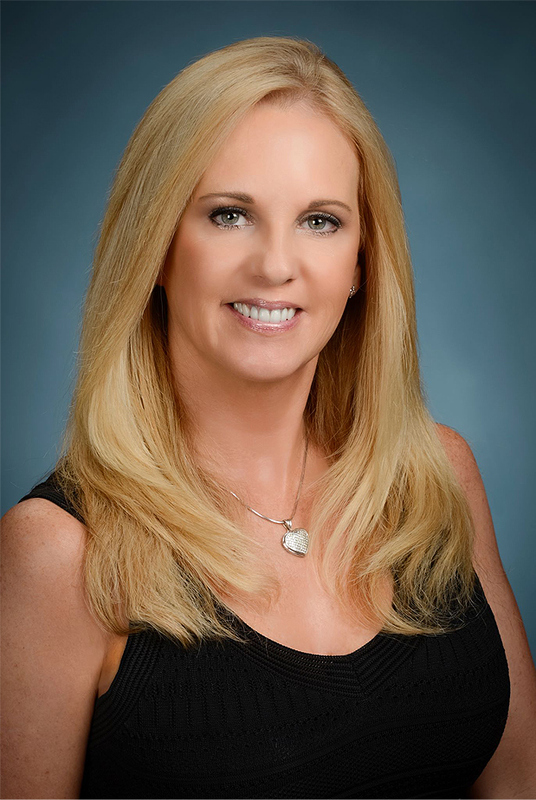 She is a member of the Realtor® Association of Sarasota and Manatee.